Marvel has produced magnificent movies over the years. It is the best film franchise ever. With both critical and commercial acclaim worldwide MCU has made its mark. Marvel movies are usually super fantastic and awesome. However, some of these Marvel movies couldn’t deliver the same magic as the others did. The sequel to Marvel’s best film till now, The Avengers; Age of Ultron couldn’t come somewhere even near to its predecessor. 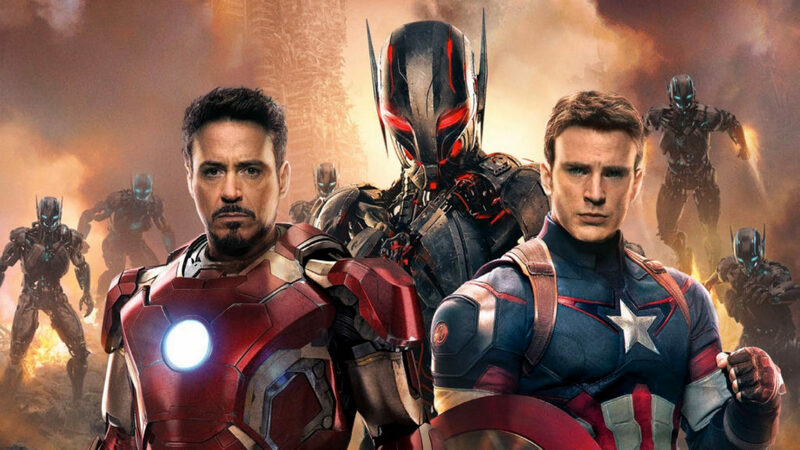 Age of Ultron was a commercial success, but the film didn’t receive critical acclaim from both fans and critics. Robert Downey Jr. is the “face that runs the place” for Marvel. 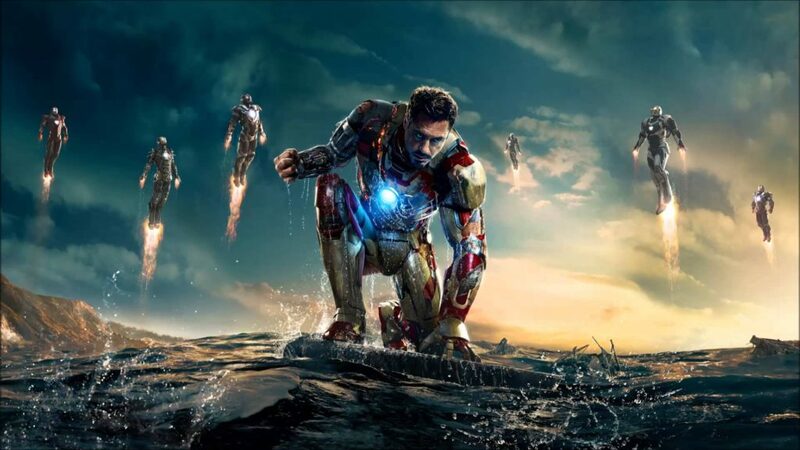 This was evident with Iron Man 3 as the film didn’t have any substance, but another Robert Downey special was enough to garner USD 1.5 billion+ at the box office. Thor’s first part was loved by everyone. Tom Hiddleston as Loki was one of the best castings after RDJ as Iron Man. 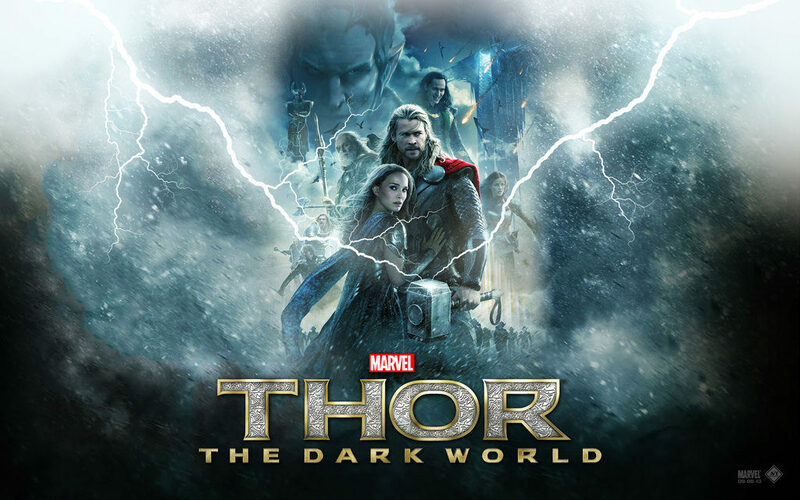 However, Thor: The Dark World suffered from severe pacing issues and couldn’t live up to the mark. 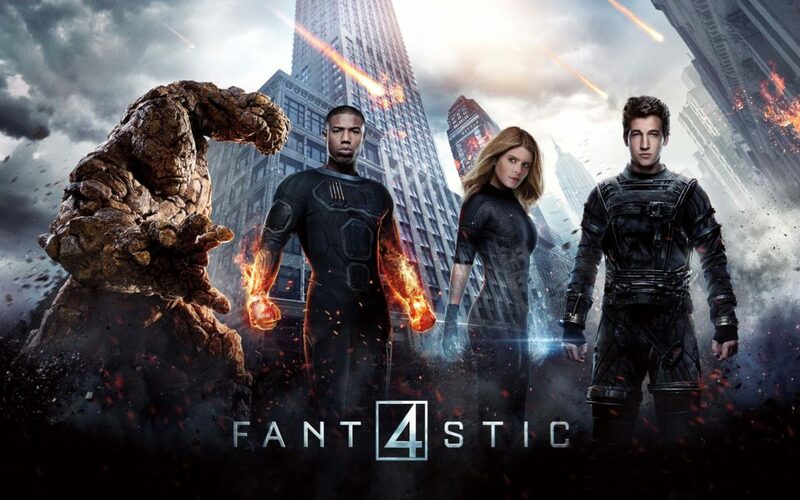 The reboot to the original Fantastic Four series was highly awaited. However, the film upon releasing was panned by critics and was a total failure. 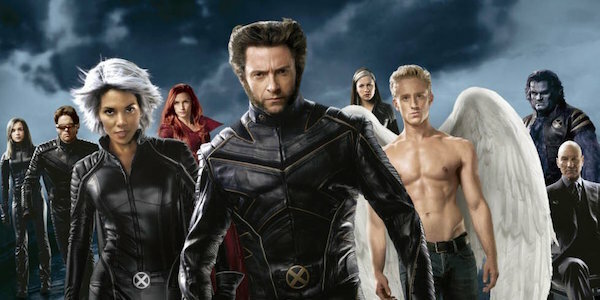 X-Men’s third part released in 2006 boasted of an impressive cast, but again the film couldn’t match the success of its predecessors in X-Men, and X:2. The film’s poor scripting and screenplay can be attributed to its failure. Everyone had huge expectations of the origin story of Wolverine. The film had some great performances from the cast but script again lets this X-Men film down on the whole. 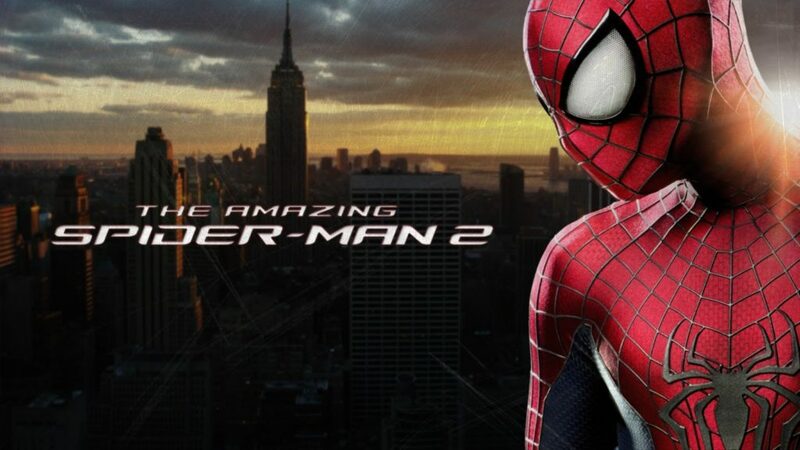 Andrew Garfield succeeded Tobey Maguire in this Spider-man reboot series. The first part of the film was amazing, but again the sequel was utterly disappointing. It led to disbanding of the franchise as a whole. 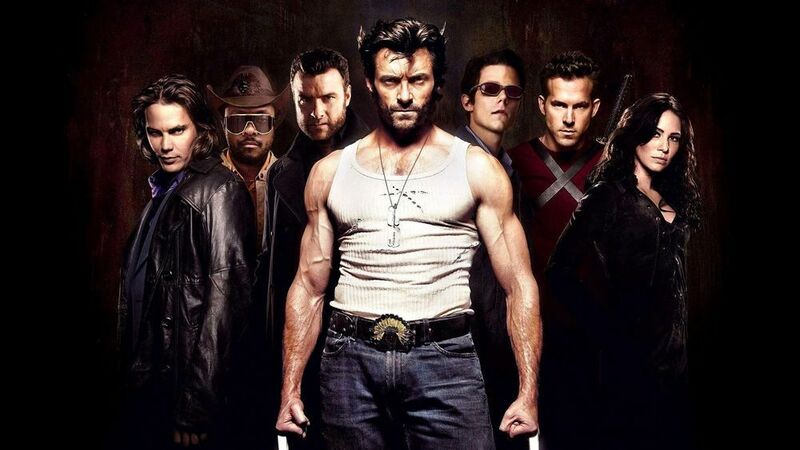 After the release of X-Men: First Class and X-Men: Days of the Future Past, the whole X-Men franchise was on a high. 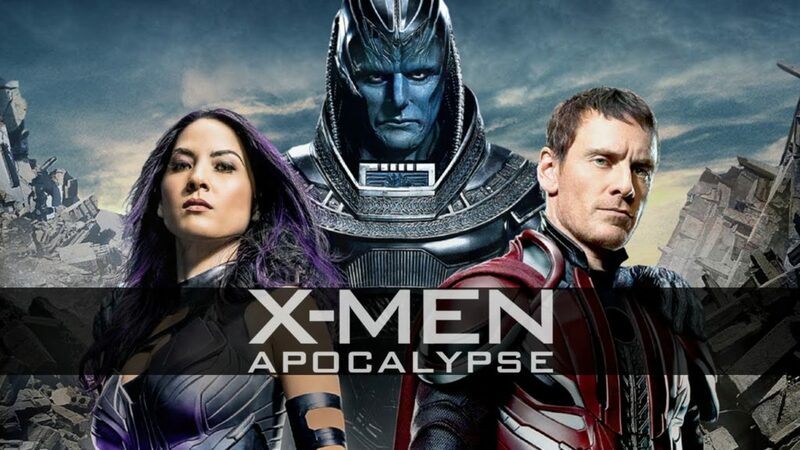 However, X-Men Apocalypse was not up to the level of its prequels again. 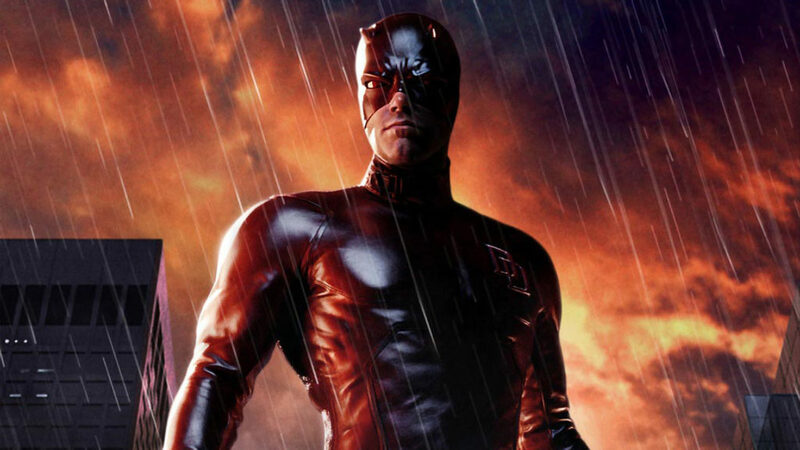 Starring Ben Affleck, this standalone Daredevil film had a lot of expectations, but they failed to materialize on the big screen and the result was a total dud. 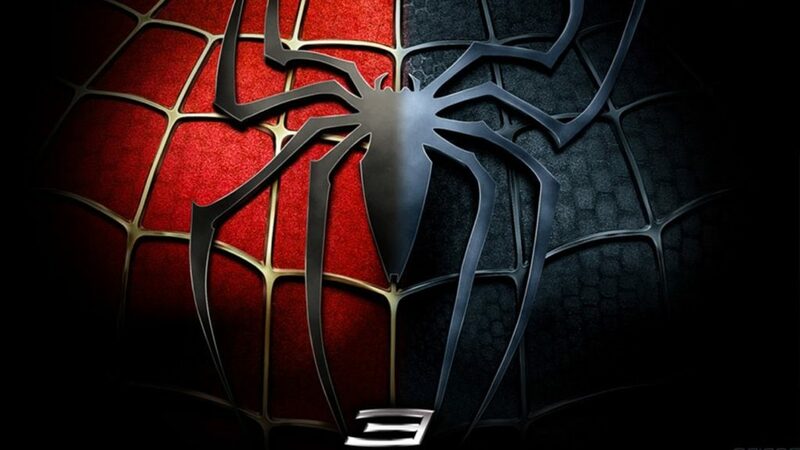 Spider-man 2 is hailed as the best Spider-Man movie ever made. The sequel carried great expectations and was a big project for Sony, but Spider-Man 3 suffered from a poor story and failed to make a mark. If you disagree with the list, do let us know in the comments! 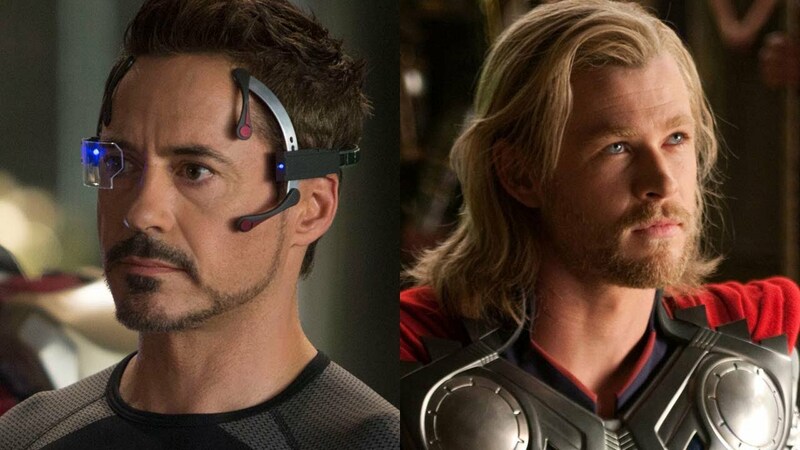 These were our picks for some disappointing Marvel movies. Yours may be different!